We have been updated that Resul Pookutty has been roped in as Sound Designer for Superstar Rajinikanth's next film titled 2.0. The oscar Winner has tweeted " In Chennai, one of my favourite city. After the floods everything looks calm, initial meeting with @shankarshanmugh for #endhiran2". 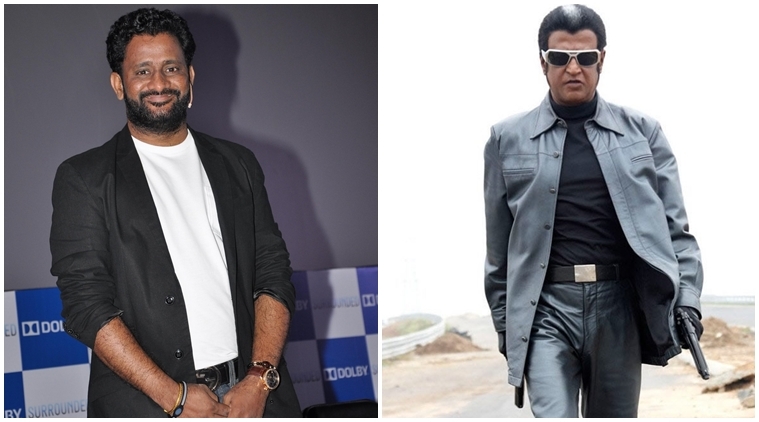 We are aware that Resul Pookutty has earlier worked for Kochadaiiyan and Enthiran also. 2.0 is touted to be an sci-fi actioner starring Akshay Kumar and Amy Jackson in crucial lead roles. Lyca Productions is producing the film and has tunes by AR Rehman. Shankar is the director of this 2017 release film. Write & Share about "Resul Pookutty joins Rajini's 2.0 | 2.0 (2 Point O) Tamil Movie News | Cinema Profile" !